Please note that the Gardening Team will not be meeting on Thursday 18th February. On Thursday 4th March our monthly meeting will take place in Chadkirk Chapel. The meeting begins at 7-30pm. This is the Annual General Meeting. 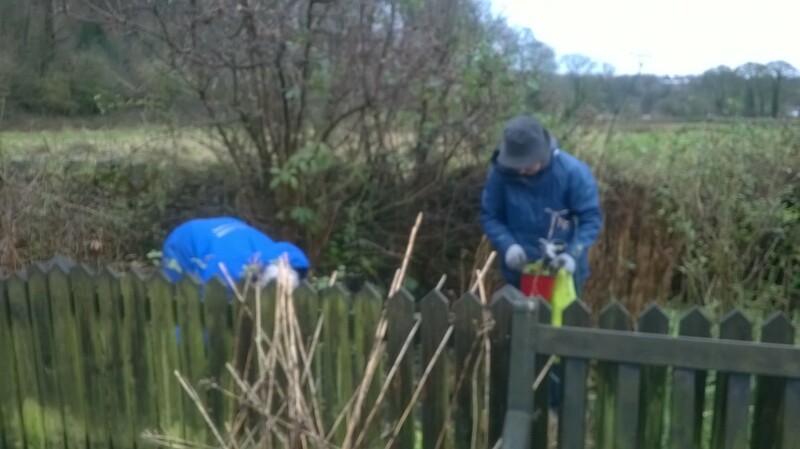 The first Saturday in any month is gardening time down by the chapel at Chadkirk. 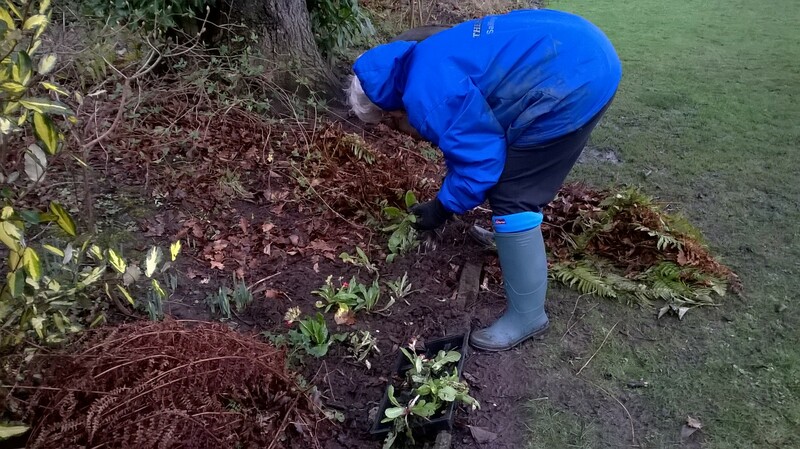 Whatever the weather, there’s pruning and weeding, or planting to be done. On Saturday 6th February it rained all day. Drenching and dyke filling rain. And, yes, the gardeners turned up and got stuck in. It can still be fun, working outdoors, even in the pouring rain. And there’s always a sense of achievement. Gentle activity, good company and a part played in creating a beautiful garden which gives pleasure to so many. Well worth it.